Ramsey County is home to nine county parks, six regional parks and five regional trail corridors. Many parks include lake access and provide a variety of recreation opportunities, such as boating, picnicking, play areas and swimming. 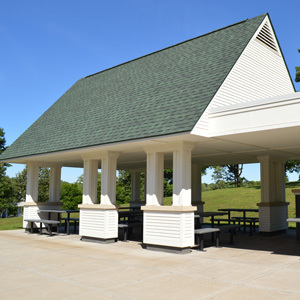 Celebrate a birthday, reunion or special event in a Ramsey County park! Shelters and pavilions ranging in capacity from 30 - 500 are available for rental.